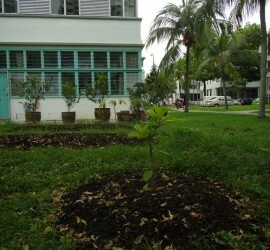 Community gardens are a great little idea, particularly in a rush-rush urban setting like Singapore’s. It’s touted as a green city, but not many of us have the chance to actually take part in cultivating any of that greenery. Those of who do will find that community gardens offer so much more than digging and watering.